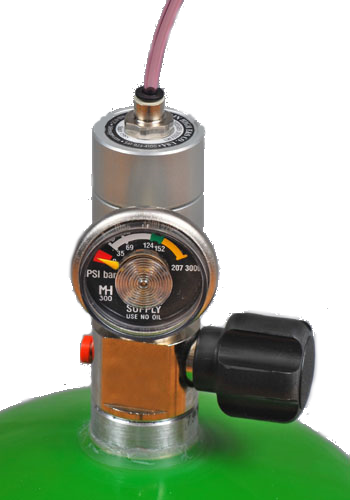 Regulator for use with bottles with a DIN477 thread (often found on European bottles). 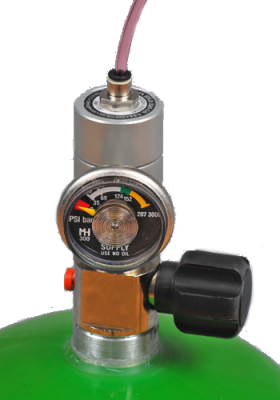 Don't hesitate to contact us if you have any doubt as to which regulator you need. Please click here for more details on MH regulators.